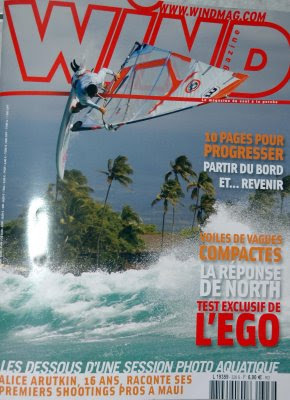 Leysa Perotti: Trip to Uruguay in Windmag July! Trip to Uruguay in Windmag July! We have a cover of nine pages for our trip to Uruguay, really exciting!! We spent three weeks in january/february, the spots are crazy, we were sailing every day! Good wind and waves, what else....!!! I will upload the images asap!